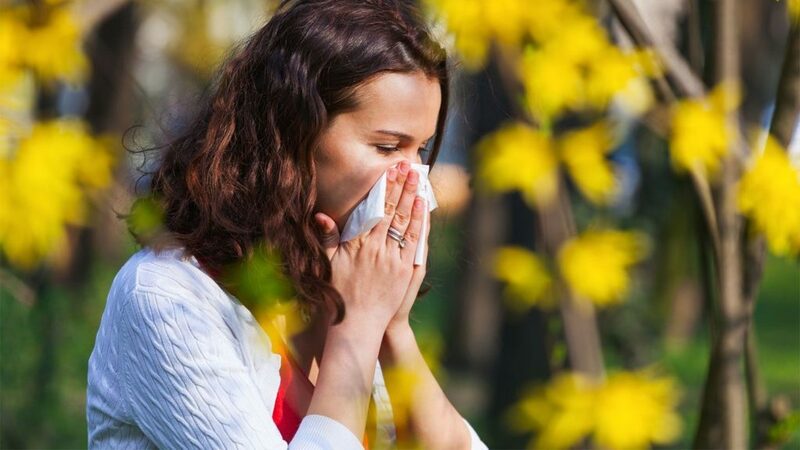 While having the temperature start to rise is nice, warmer weather and the melting of snow also means that spring allergies are about to be in full swing. Depending on where you live and what type of allergies you suffer from, spring could very well be your least favorite time of year, as your eyes start itching, your nose starts running, and your breathing gets harder to come by. Luckily, with a little preventative care and maintenance, you can reduce the impact spring allergies might have on your body. To show you how this can be done, here are three tips to help you prepare for spring allergy season. If you have to deal with spring allergies each year, you likely can tell when your symptoms are about to hit you hard. But to reduce the chances of this happening, FamilyAllergy.com recommends that you get started early on taking your medications or beginning your allergy treatments. By getting ahead of the game when it comes to your allergies, your body will already be fighting against the pollen in the air before it even reaches you. This can do wonders for your allergies, like preventing a lot of the inflammation that otherwise would arise. If you’re not sure what medicines to begin taking or what treatments might be helpful to you, consider calling your doctor for some advice. When the sun starts shining and the air outside is no longer freezing cold, it’s common for people to want to open their windows to the fresh air and spend some time outside enjoying the weather. But if you have bad spring allergies, these are the last things you should be doing. According to Mikel Theobald, a contributor to Everyday Health, the best thing you can do for allergies when at home is to keep your allergens as far away from you as possible. This means keeping your windows closed, changing your clothes once you get in from being outside, and taking a shower each night to wash off any allergens that might have clung to your skin or hair throughout the day. If you’ve had problems with your sinuses in the past, be it nasal polyps or infections, you might find that your sinus passages are particularly vulnerable to your allergens. Because of this, Emma Sarran Webster, a contributor to Allure.com, recommends that you do regular nasal rinses to flush your sinuses from any pollen or other debris that might get stuck. Just make sure you follow the guidelines and directions when doing these rinses so you don’t create more problems for yourself. If you have bad allergies in the spring, consider using the tips mentioned above to help you prepare for this coming season of sneezing.